Sickle hemoglobin (α2βS2) polymerization drives disease pathophysiology in sickle cell anemia. Fetal hemoglobin (α2γ2) restricts disease severity by inhibiting the polymerization of sickle hemoglobin in a concentration-dependent manner. Clinical decision-making relies on diagnostic technologies evaluating fetal hemoglobin as mean percent or mean quantity in blood. 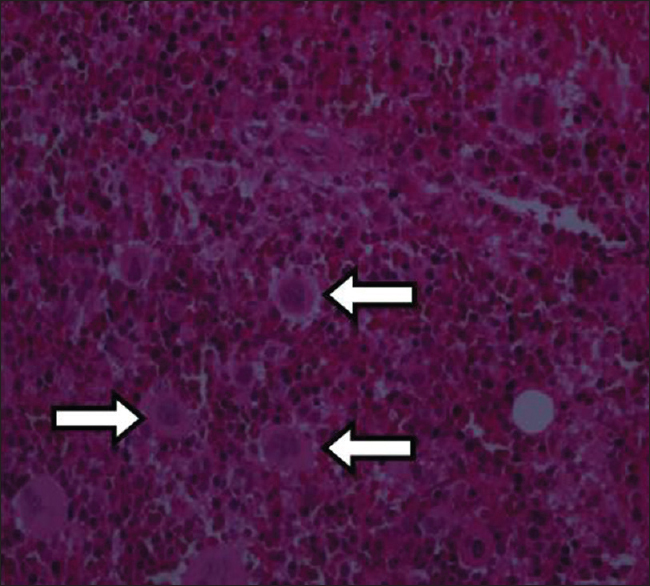 Limitation of this approach is exemplified by patients with significant high fetal hemoglobin levels and severe disease, suggesting that fetal hemoglobin is unevenly distributed across F-cells. Therefore, determination of fetal hemoglobin/F-cell would provide a new paradigm for ascertaining prognosis and response to fetal hemoglobin-inducing agents. Measurement of fetal hemoglobin/F-cell, ultimately adapted to widespread standardized analytical use, is a promising fetal hemoglobin-related prognostic approach to monitor the severity of sickle cell disease and the best “phenotype” to follow when developing new candidate fetal hemoglobin inducers or titrating hydroxyurea in treated sickle cell patients. Background: Systemic lupus erythematosus is a chronic autoimmune disease that increases the risk of suboptimal vitamin D levels. Aim: To determine the effects of vitamin D and calcium supplementation on disease activity, related immune markers and bone mineral density in patients with systemic lupus erythematosus. Subjects and Methods: Eighty-one patients with systemic lupus erythematosus aged 20–70 years were recruited for this interventional study. Participants were enrolled into the following groups: no corticosteroid treatment (n = 21), corticosteroid treatment but without supplementation (n = 30) and corticosteroid treatment along with oral vitamin D and calcium supplementation (n = 30). Disease activity and laboratory parameters of all participants were measured at baseline and at 6 months. Bone mineral density was assessed using standardized dual-energy X-ray absorptiometry. Results: At baseline, none of the patients had a normal vitamin D status. There were no significant correlations between vitamin D status and the studied immune markers or disease activity values before and after supplementation. After 6 months, patients who received supplementation showed significant (P = 0.002) improvements in bone mineral density. In addition, frequency of osteopenia decreased from 40% to 16.7% and that of osteoporosis decreased from 26.7% to 13.3%. Conclusion: Vitamin D and calcium supplementation significantly improved the bone mineral density in vitamin D-deficient patients with systemic lupus erythematosus but did not significantly attenuate immune markers or disease activity. Further investigations are recommended with higher doses of vitamin D and longer durations to normalize the vitamin level and, possibly, achieve better disease control. Background: Fine-needle aspiration cytology remains a valuable screening tool for preoperative management of thyroid nodules. However, the rates of false-negative and false-positive diagnosis remain a challenge for pathologists. Objectives: To assess the value of thyroid fine-needle aspiration as a screening tool and its accuracy of diagnoses relative to final histological diagnoses. Patients and Methods: A chart review was conducted of all adult patients who underwent fine-needle aspiration of thyroid nodule(s) and were subjected to thyroid surgery at King Abdulaziz Medical City, Jeddah, Saudi Arabia, between January 2007 and June 2014. The fine-needle aspiration results were correlated with final histopathology results. Results: Of the 408 aspirates from 373 patients, the Bethesda System for Reporting Thyroid Cytology (BSRTC) diagnostic categories were as follows: nondiagnostic in 26 aspirates (6.4%); benign in 128 (31.4%); atypia/follicular lesion of undetermined significance in 52 (12.7%); follicular neoplasm/suspicion for a follicular neoplasm in 83 (20.3%); suspicious for malignancy in 23 (5.6%) and malignant in 96 (23.5%). The comparative histopathological diagnoses were benign in 192 (47.1%) and malignant in 216 (52.9%) aspirates. The calculated risk of malignancy in the fine-needle aspiration categories was 34.6% in diagnostic category (DC) I, 15.6% in DC II, 50% in DC III, 52% in DC IV, 95.7% in DC V and 100% in DC VI. The sensitivity of fine-needle aspiration with BSRTC was 88.9%, specificity was 75.6%, positive predictive value was 79.7%, negative predictive value was 84.4% and accuracy was 81.5%. Conclusion: The results of this retrospective study demonstrated higher risks of malignancy in DC I, DC II, DC III and DC IV than that of the original BSRTC definition, along with a higher specificity and positive predictive value for cancer diagnosis, and a lower sensitivity and negative predictive value. Background: Sickle cell disease can result in dentofacial abnormalities. However, in Saudi Arabia, there are limited data with respect to orthodontic manifestations in patients with sickle cell disease. Objective: To determine the malocclusion and craniofacial characteristics in sickle cell disease adolescents and compare them with that of controls from the Eastern Province of Saudi Arabia. 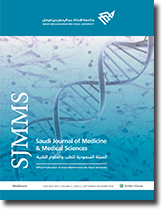 Methods: This comparative cross-sectional study included 112 Saudi patients with sickle cell disease, aged 12–18 years, and 124 age-matched Saudi controls from three major hospitals in Al Khobar and Dammam, Saudi Arabia. The Dental Aesthetic Index was used to assess malocclusion and orthodontic treatment needs. 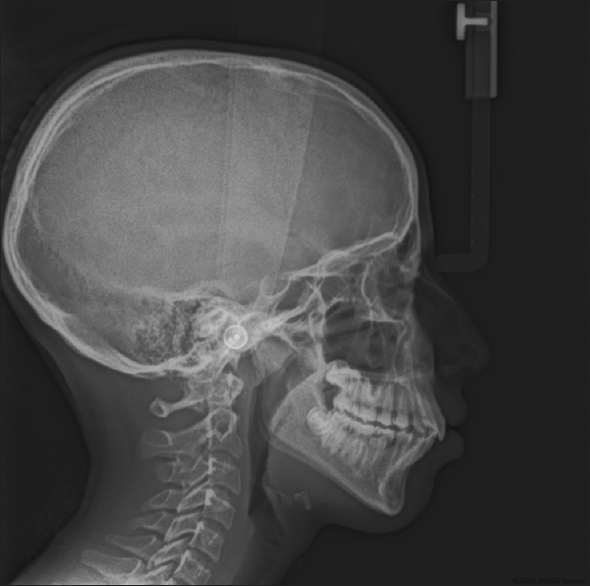 Digital lateral cephalometric radiographs were recorded for each patient and control, and its analysis included linear and angular measurements. Results: The prevalence of malocclusion was 87.5% in sickle cell disease patients and 54% in controls (P = 0.0001). The percentage of sickle cell disease patients with severe malocclusion that required orthodontic treatment was higher than that of controls (37.5% vs. 26.6%). In the sickle cell disease cohort, incisal segment crowding (72.4%), overjet (67.3%) and maxillary misalignment in the anterior segment (56%) were the most prevalent types of malocclusions and were significantly higher than that of controls (P < 0.05). About 38% and 67% of the sickle cell disease patients had openbite and posterior crossbite, respectively, compared with 19.3% (P = 0.001) and 37.1% (P = 0.0001) of controls, respectively. Cephalometric analysis showed that SNA (86.7°) and ANB (9.9°) angles were significantly higher in sickle cell disease patients than in controls (81.5° and 2°, respectively). In addition, lower central incisor-to-Frankfort horizontal plane (55°) and interincisal angles (121.5°) were significantly lower in sickle cell disease patients than in controls. Conclusion: Adolescents with sickle cell disease had a higher prevalence of malocclusion and greater orthodontic treatment needs than controls. Similarly, they had greater incisal crowding, overjet, openbite and posterior crossbite and demonstrated higher SNA, ANB and lower interincisal angles than controls. The findings of this study suggest that adolescents with sickle cell disease should be provided frequent dental examinations and early orthodontic treatment to improve their oral health, and thus quality of life. Background: Military pilots are exposed to harmful noise levels, and the two possible effects of this are hearing loss and tinnitus. Objective: This study was conducted to determine the prevalence of noise-induced hearing loss among Saudi military pilots and to determine its association with total flight hours and aircraft type (i.e., fixed and rotary wing). Materials and Methods: This cross-sectional study was conducted at the Armed Forces Aeromedical Centre, Dhahran, Saudi Arabia, between November 2015 and October 2016. A total of 150 Saudi military pilots were interviewed using a structured questionnaire. Pure-tone audiometry was used to measure hearing thresholds. Hearing threshold levels were compared between age groups and aircraft category. The association between total flying hours and the development of noise-induced hearing loss was analyzed. Results: The overall prevalence of noise-induced hearing loss in the military pilots was 18.4%, with a higher prevalence among fixed-wing pilots (42%) as compared with rotary-wing pilots (23%). 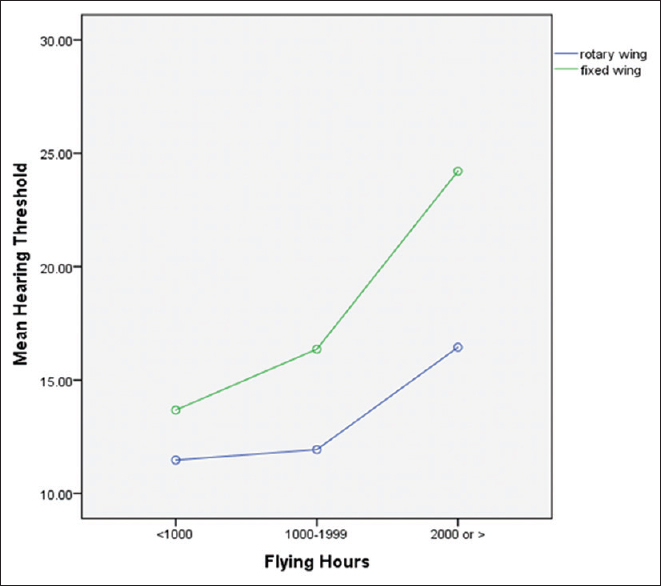 Pilots with ≥2000 flying hours had a significantly higher hearing threshold compared with those in other categories. Age was a statistically significant risk factor. Conclusions: This study found that active pilots of both fixed- and rotary-wing aircrafts are at a high risk of noise-induced hearing loss; however, fixed-wing pilots with ≥2000 flying hours are at a higher risk. These findings support recommendations requiring instructions on the proper use of hearing protection devices to avoid noise-induced hearing loss. Various hematological manifestations are known to occur with tuberculosis (TB), but its association with immune thrombocytopenia is uncommon and not well recognized. 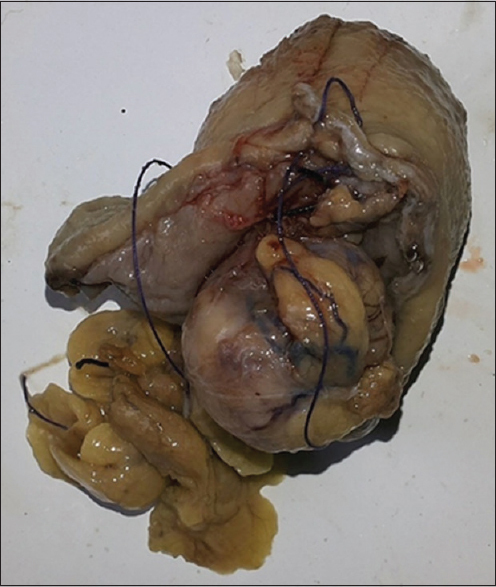 Here, the case of a 39-year-old male who presented with a history of epistaxis and hematuria is described. The patient was found to have diffuse lymphadenopathy both clinically and radiologically. He was diagnosed with immune thrombocytopenia; however, there was a delay in the diagnosis of TB because of the patient's refusal of lymph node biopsy and late recognition of the association between TB and immune thrombocytopenia. 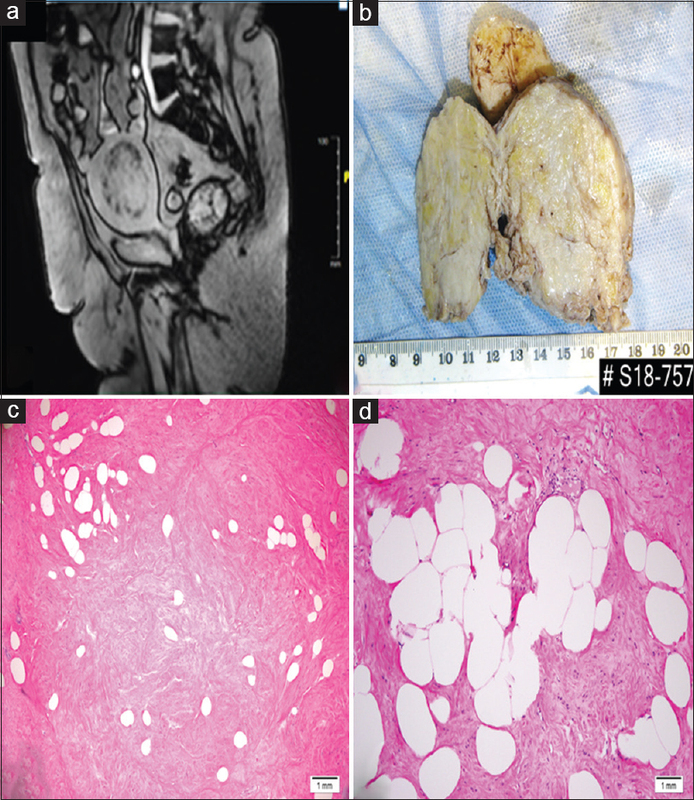 Treatment with steroids without antituberculosis medications may have led to reactivation and dissemination of tuberculous infection in this patient. Later, the patient was readmitted with a suspected community-acquired pneumonia and the sputum smear was positive for acid-fast bacilli. Unfortunately, the patient died after he developed sepsis and multiorgan failure. The purpose of this case report is to highlight this rare combination and create awareness among clinicians to consider TB as an underlying etiology of immune thrombocytopenia, especially if there are other associated physical findings such as the presence of lymphadenopathy. Schwannoma's of considerable size arising from the trigeminal nerve are very rare. 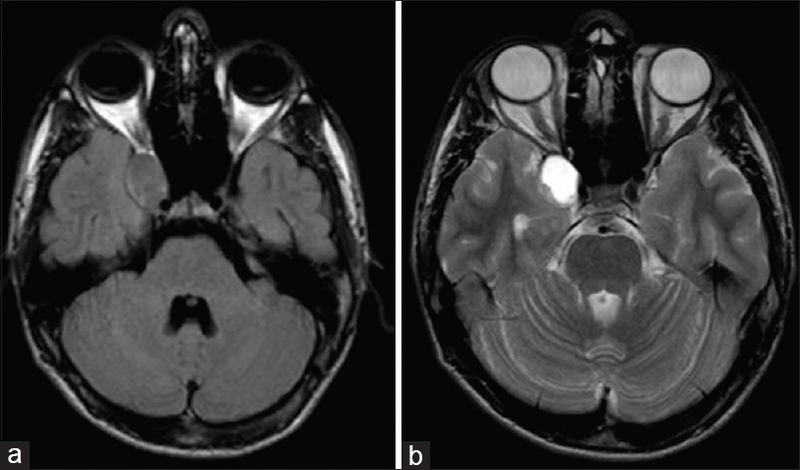 Here, a case of a large right-sided parasellar mass diagnosed as a trigeminal schwannoma is reported. Complete resection of the tumor was successfully achieved. The patient had an excellent postoperative course.